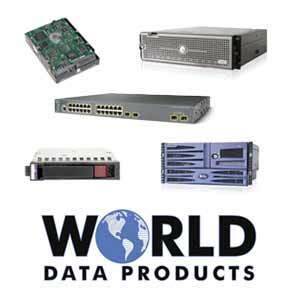 World Data Products sells new & refurbished servers from Dell and other brands including HP, IBM, and Cisco UCS. Dell PowerEdge R510 servers are available with a range of processors, power supplies, and server memory options. We also buy decommissioned, surplus and used Dell servers. Need an IT Asset Disposition resource for used servers or storage hardware? Use our Sell Servers form if you have used Dell servers that you would like to trade in or sell. Looking for a value-priced Third Party Maintenance Plan for a Dell PowerEdge R510 server with options for Next Business Day Replacement? Need help with a custom configuration for your application with the right drives, memory, and network card? Use the chat below or give us a call at 888-210-7636. Ask for our Dell sales staff .